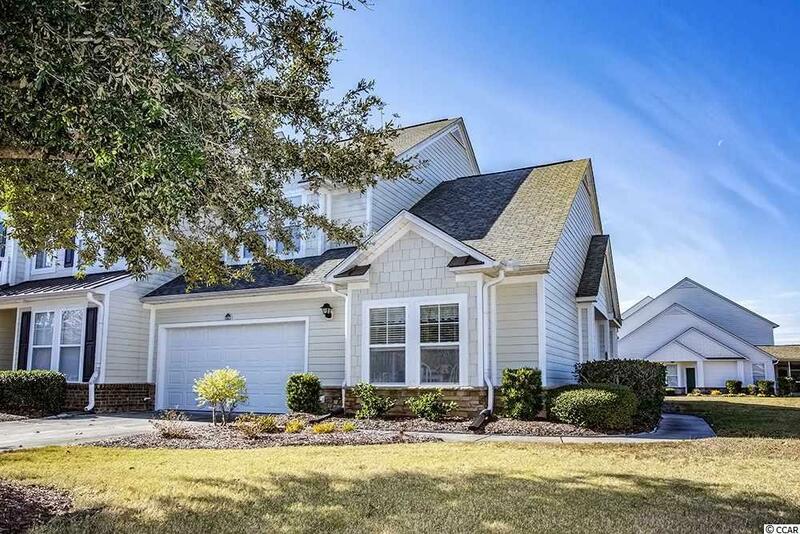 If buying a new home is in your plans for 2019, you must see this beautiful 3 Bedroom, 2.5 Bath, 2-story end unit Townhome with a 2-car integral garage in the popular Windsor Park community in Carolina Forest in Myrtle Beach! 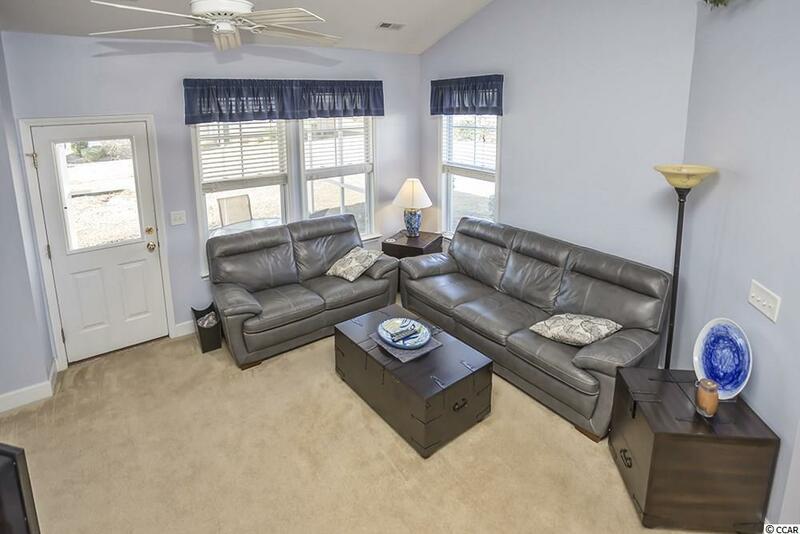 Used only as a second home and has been well maintained. Great sized rooms, Living/Dining area, spacious kitchen with white appliances that will convey with the sale of the home, full size washer and dryer within the kitchen area but hidden with bi-fold doors, the kitchen has plenty of cabinet and counter space with a breakfast bar for those quick breakfasts (for out the door meals!) and for entertaining. 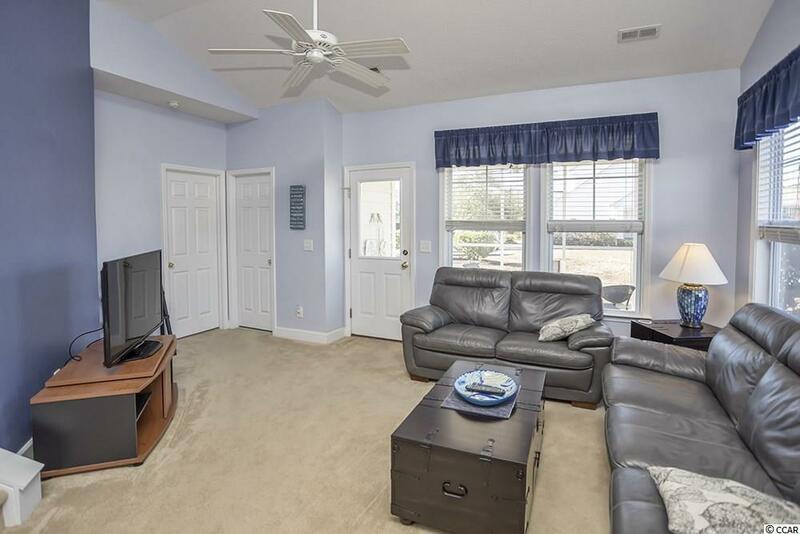 There is a screened-in porch and a patio for relaxing and grilling! New heat pump has been installed in July of 2017. Great amenities and a community pool. 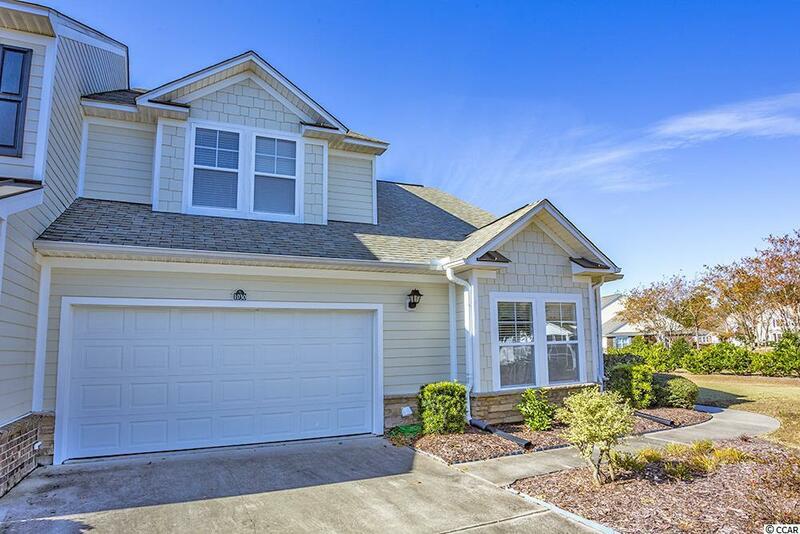 Great central location and close to all the Grand Strand has to offer: good schools, great championship golf courses, excellent restaurants, entertainment, shopping, medical facilities and Myrtle Beach International Airport. Make arrangements to see this property today and make it your home!